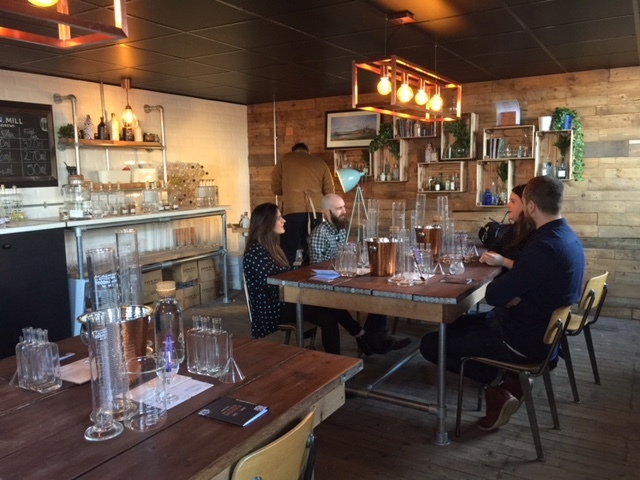 Gin Tours Scotland: For the Love of Gin! Gin has come a long way since it was depicted by English painter Hogarth as the hard liquor of the London poor. 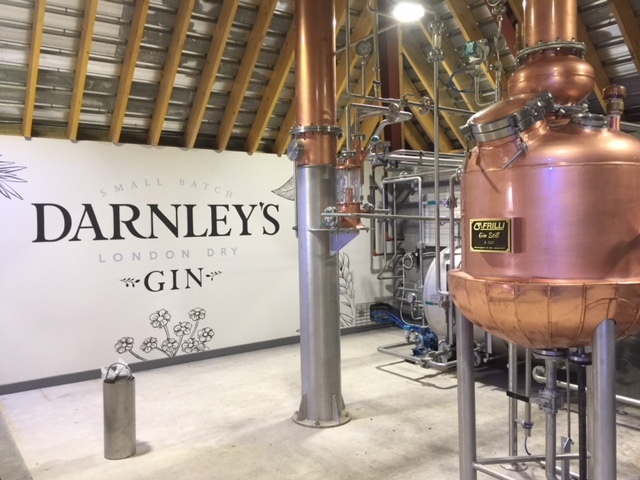 Today, gin is the civilised tipple for summer afternoons; the crisp mainstay of cocktail bars worldwide, and boasts a delicate palette of seasonal fruit and floral infusions. 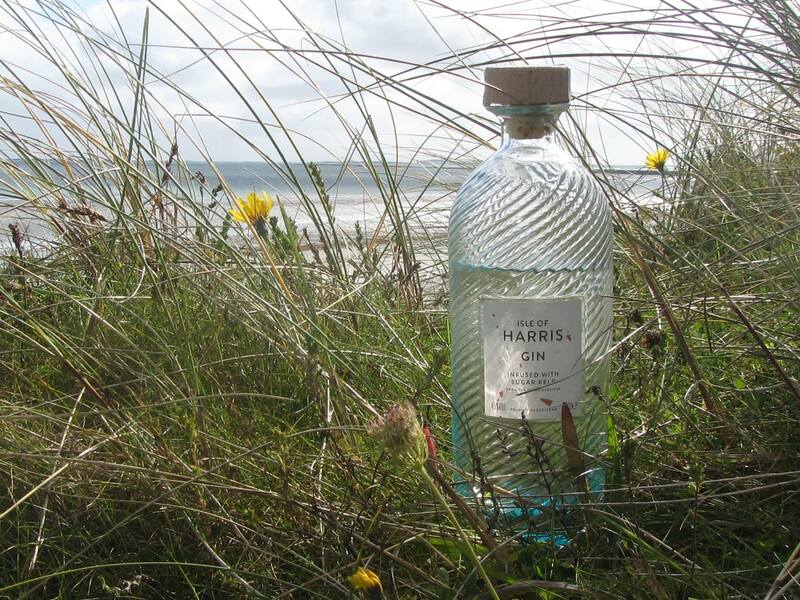 At home, Scotland’s craft gin industry is also fast gaining critical acclaim. Two men who’ve watched this renaissance with interest are Wayne Russell and Douglas Lamb. 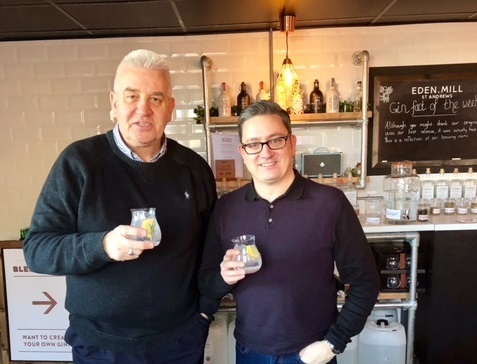 Bringing together their love of gin, their passion for Scotland and their long-standing friendship, they’ve created Gin Tours Scotland. Your guides: Douglas Lamb and Wayne Russell – cheers!